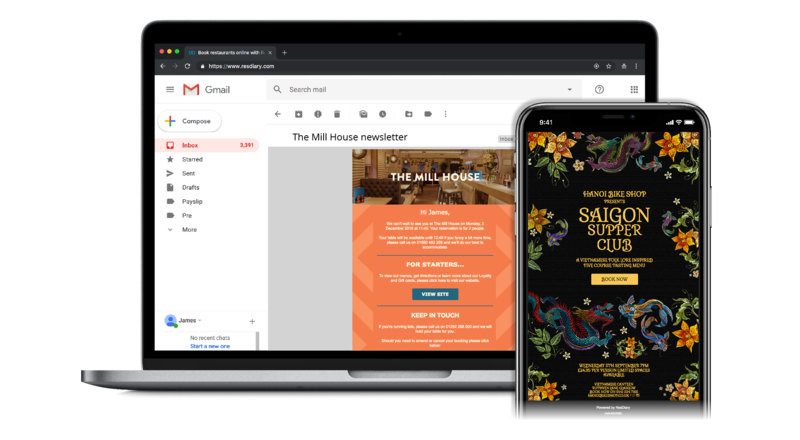 ResDiary gives you the tools to build a GDPR-compliant database and offers several marketing solutions for your restaurant including email marketing, SMS marketing, and notifications. 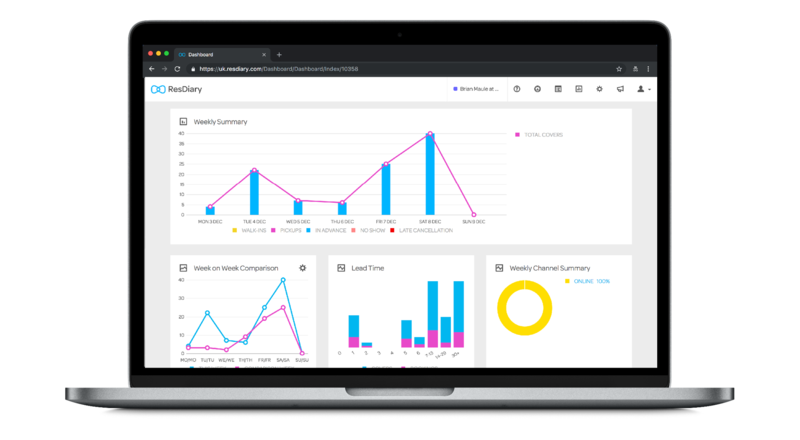 ResDiary offers a free, inbuilt, email marketing solution, meaning you can manage your customer database, send emails, and track results, all through your normal ResDiary account. Delivering you the tools to be fully GDPR-compliant, your database is updated whenever a customer opts in while making a reservation, online or internally. Keep in touch and drop your diners a text. Send SMS notifications directly to your customers from your ResDiary system via Silverstreet. You can send marketing campaigns, reservation reminders, confirmations, and cancellations. 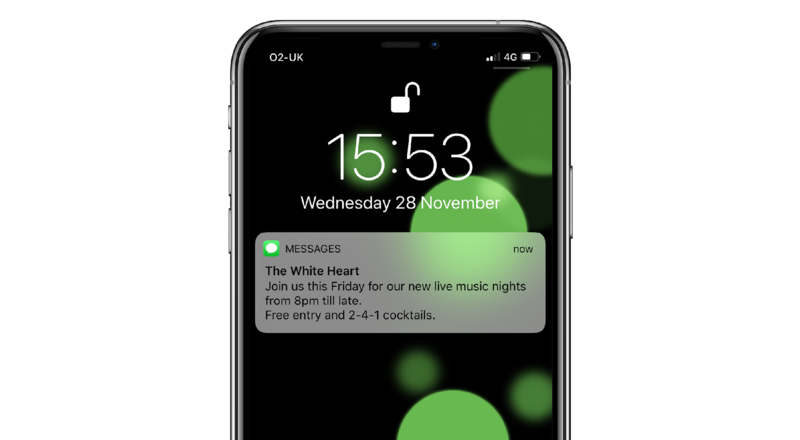 SMS marketing for restaurants integration is an optional extra at £10 per month plus VAT (you must purchase SMS credits with partner Silverstreet directly). Optimise your restaurant’s yield and reduce the need for external ‘deal’ websites with Advanced Promotions and Variable Pricing from ResDiary. Advanced Promotions let you sell specific menus or events on your own website, taking deposits and planning ahead. With Variable Pricing, ResDiary allows you to set menus for variable prices at different times, charging peak amounts at busy points. This in turn fills tables at quieter periods by offering competitively priced menus as an incentive. With the ResDiary reporting suite, you can view over 30 detailed reports ranging from booking reports to marketing, and revenue reports. Reports can be tailored to provide the information you need to manage your venue.